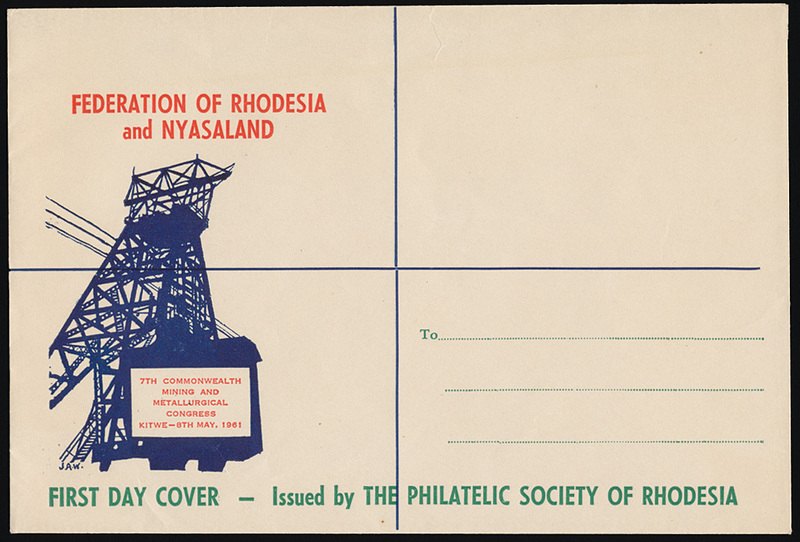 1961 Mining, printed First Day envelope for the issue. Most unusually 'unused'. A highly unusual survivor.